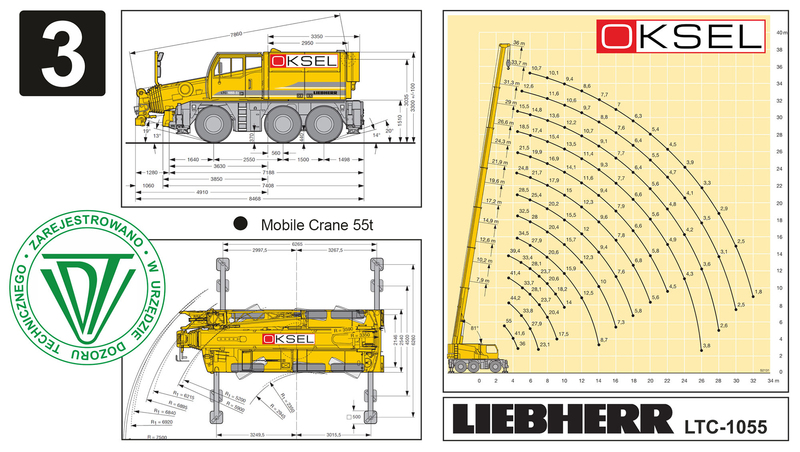 Oksel's equipment portfolio includes self-propelled, compact, mobile cranes capable of handling weights of up to 300 t. We provide crane, loading, reloading and unloading services of machines and equipment. 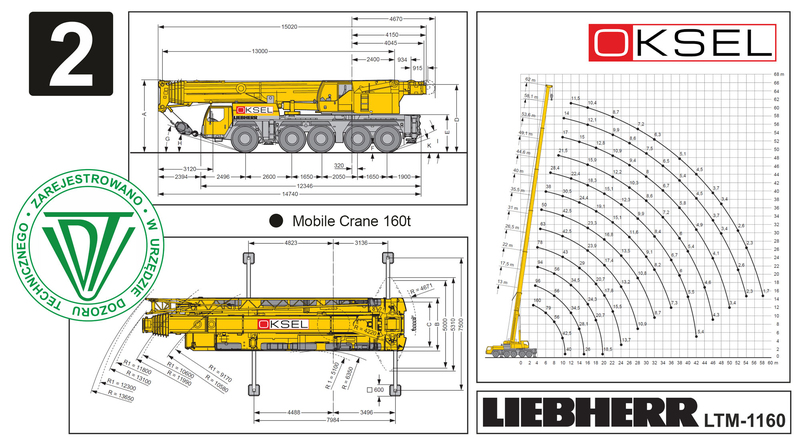 A key advantage of our cranes is that they are adapted to work both outside and inside halls. They move with ease within a limited space. They have a small turning circle while their design makes it possible to employ them in low rooms. We support our customers with internal and external transport–we take out and bring in machinery and equipment and transport it from a higher floor to the ground floor. We provide transport for oversized items within Poland and abroad. 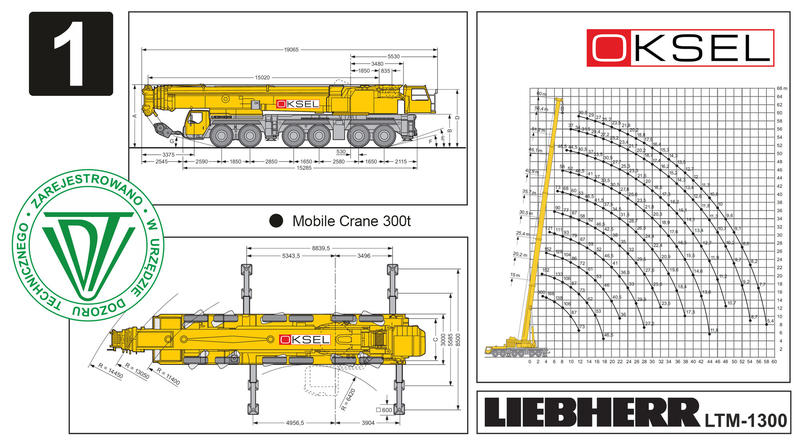 Below is a list of self-propelled cranes.